When you have a tree problem you want a tree service with a proven track record. At Prestige Tree and Stump service we know that each tree problem is unique. 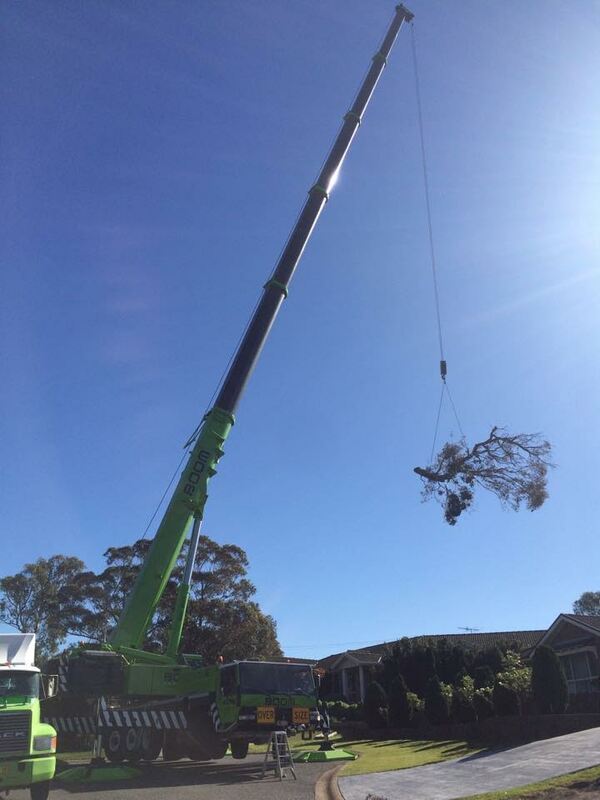 For over 15 years we've been providing a top quality tree and stump removal service to a huge range of customers in Newcastle, Lake Macquarie & Port Stephens. We work in a variety of residential & commercial properties including strata, nursing homes, hospitals and large land clearing developments for government organisations. Quality workmanship, efficiency and safety are second to none and are a vital part to every job we do. Our friendly professional staff take pride in a job well done. Naturally that includes thoroughly clearing the area afterwards, leaving it almost cleaner than it was before! All tree work carried out complies with the Australian Standards for pruning of amenity trees AS4373-2007.